Seeks to prevent, correct and alleviate movement problems related to injury, disease, post-surgery and individual's dysfunctions. 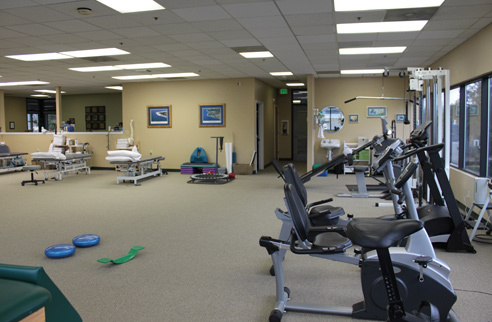 Our Goal is to restore your physical function and performance. 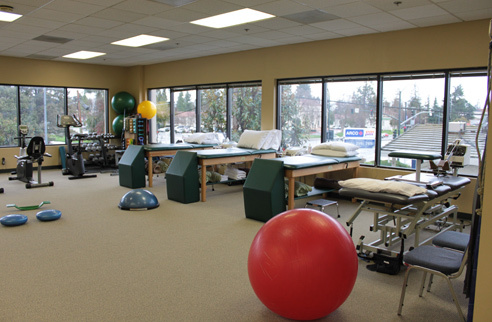 We have 3 licensed physical therapists with over 70 years of combined experience. 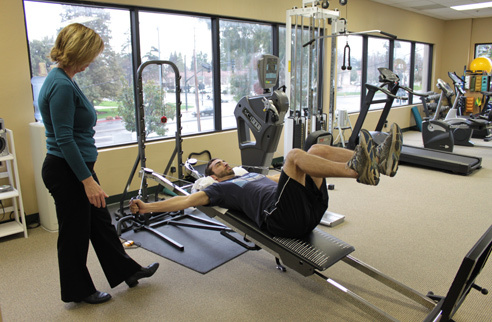 We work with you one on one to return you to your active lifestyle. We are here to promote and facilitate optimal health and fitness. 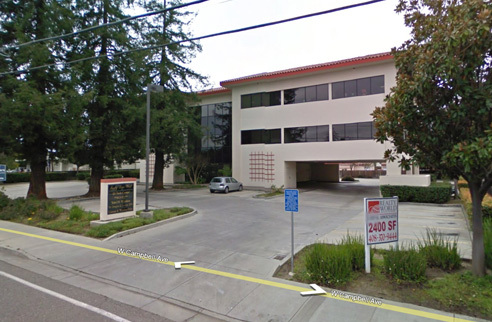 We deliver high quality patient care and education. Join us to regain and maintain your active lifestyle. Not all clinics are the same and not all physical therapist have the years of experience and talent we have to offer you.